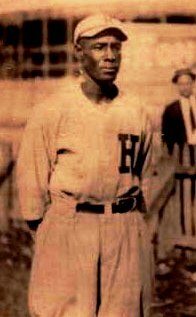 In 1927, W. Rollo Wilson of The Pittsburgh Courier called Chappie Johnson “one of four men who have been real managers in colored baseball.” Johnson, he explained, did his own “booking, financing, and directing,” in addition to managing his clubs on the field. 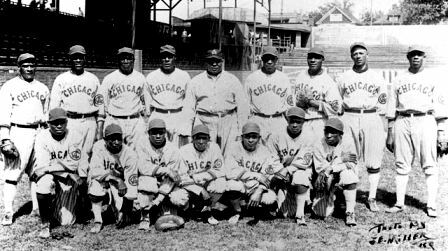 “Why, I could clean up the National League, the American League , the Epworth League with that bunch of ball hounds. 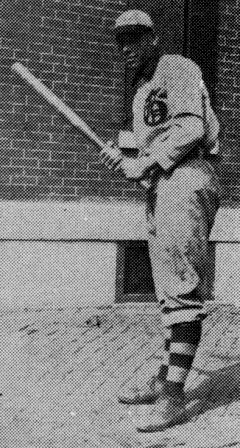 Wilson remained with the X-Giants through 1906, and then joined the Philadelphia Giants where he played for the remainder of his career. It came to an end in the mid summer of 1910. By late July he began exhibiting strange behavior. 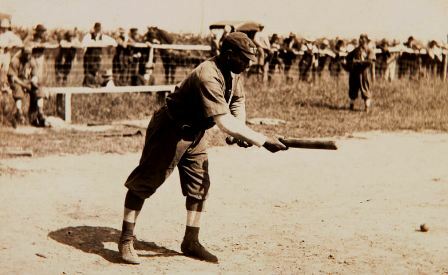 The Freeman attributed some of the reason for Wilson’s becoming “somewhat demented” on his reaction to the death of his friend, Giants pitcher Sy “Bugs” Hayman, who was hit by a car on his way to a game, and died on July 4, 1910. The injury, regardless of how it happened, as well as any other contributing factors, left Wilson nearly incapacitated, and he was sent to his mother’s home in Pittsburgh. He was committed to the Pennsylvania State Hospital in Harrisburg where he died in September of 1912. Most sources give Wilson’s year of birth as 1870, which would have made him 42 years-old at the time of his death, The Harrisburg Telegraph, in their brief death notice, listed his age as 35.